Welcome to the weekend folks! We made it!! Lots going on this weekend so let’s jump right into high school sports! 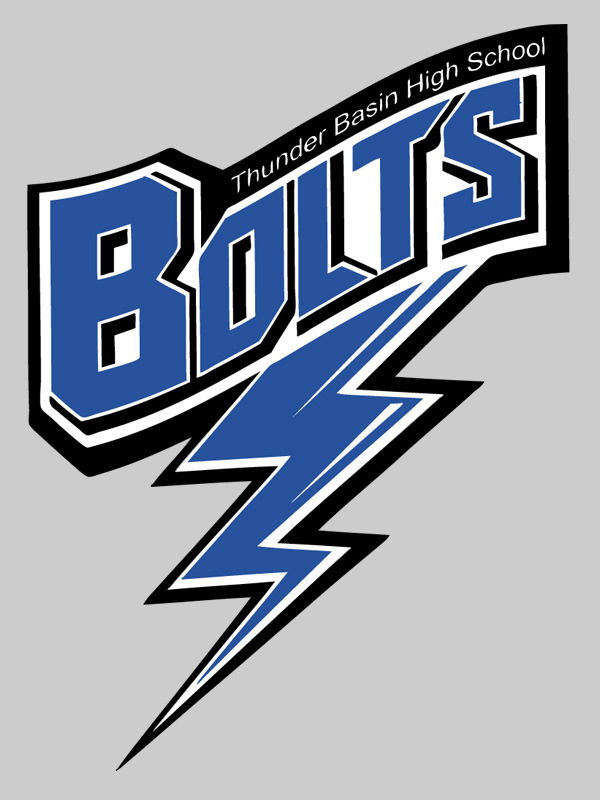 Gillette Riders baseball are in Rapid City on Saturday and Sunday. 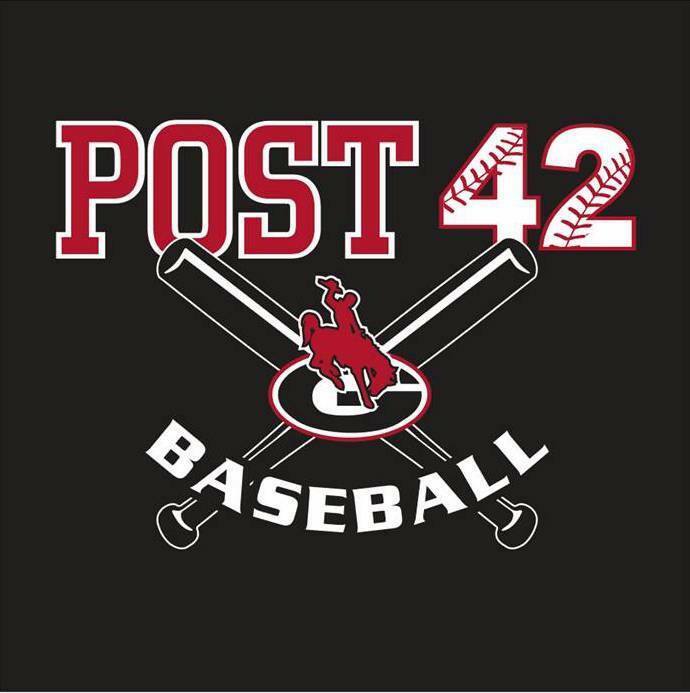 Your JV Rustlers are at home this weekend playing two games on Sunday. On Friday though, they will be hosting a camp for Little League players! Find the information here! Good luck to our high school athletes! 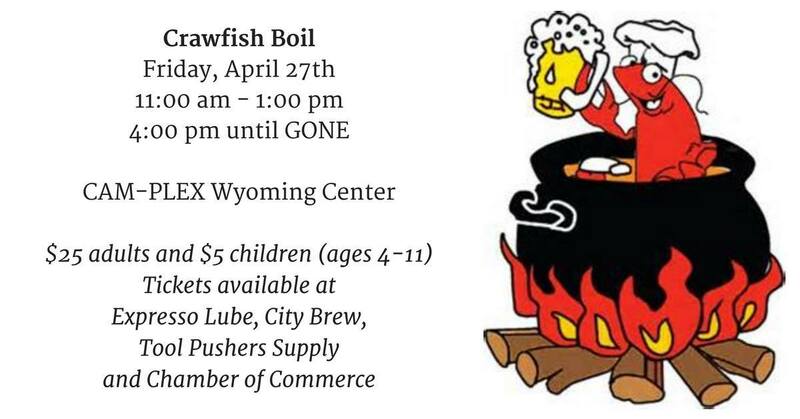 Tonight is the night of the 35th annual Crawfish Boil hosted by the Society of Petroleum Engineers!! 13,000 lbs of crawfish have been flown in for this year’s event! Proceeds benefit local families in need. More event information is on their Facebook page! 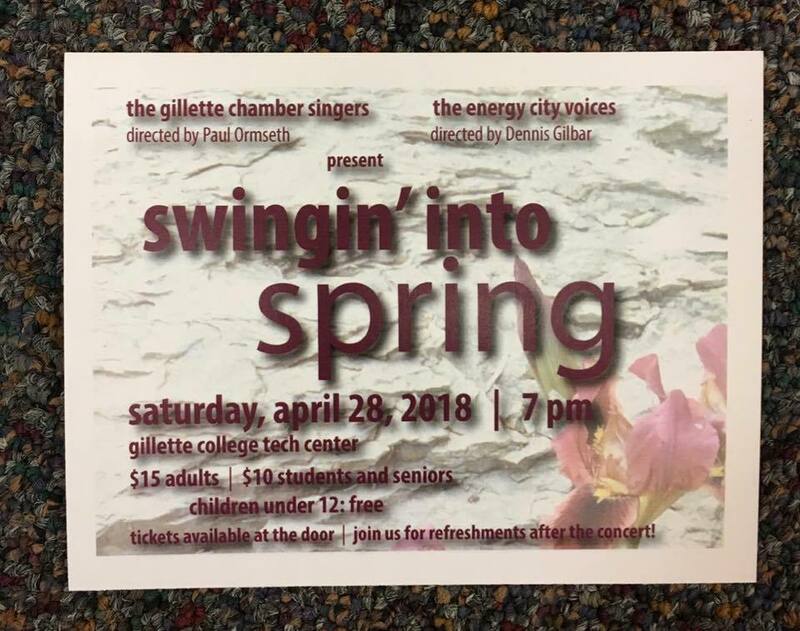 On Saturday at 7:00 PM, the Energy City Voices and the Gillette Chamber Singers are joining together for a Swingin’ into Spring concert! The concert will take place at the Gillette College Tech Center. Ticket information can be found on the Facebook Event page! 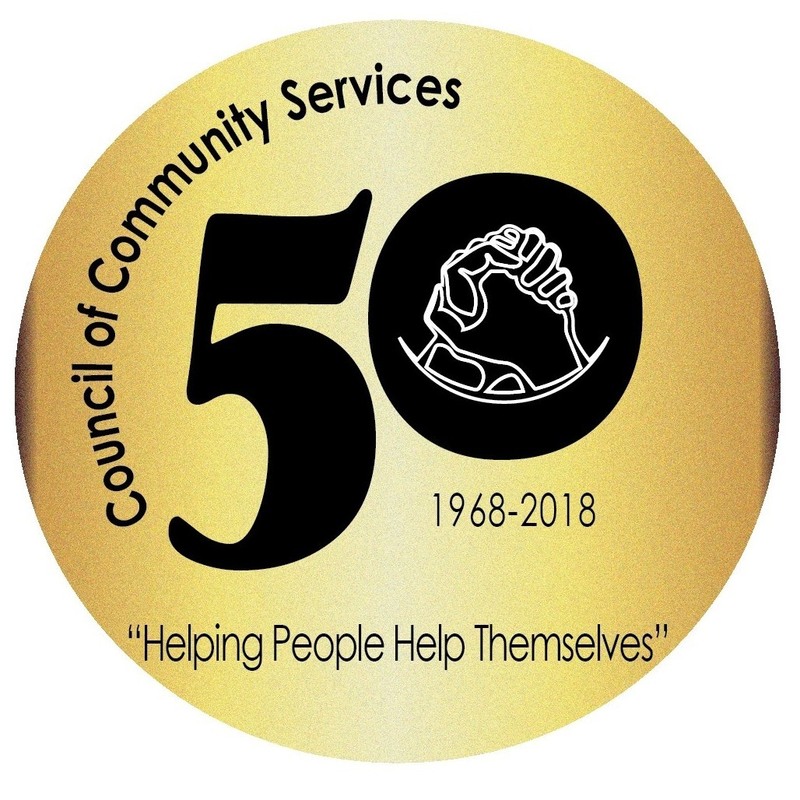 Also, on Saturday, the Council of Community Services hosts their 50th anniversary Empty Bowl Fundraiser. This year’s event features live, silent, quarter and reverse auctions as well as dinner! This is the Council’s largest fundraiser of the year. Proceeds from the event allow them to continue to provide services to those in need in Campbell County. More information can be found on their Facebook Event page! 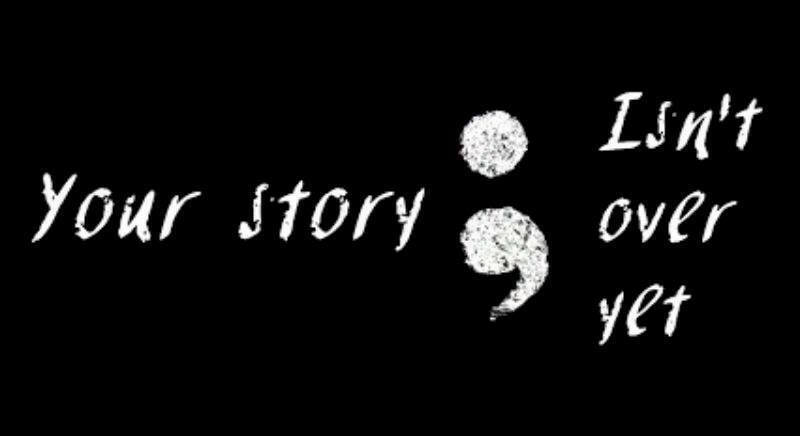 Saturday morning brings the 3rd annual Kaden Simonson/Project Semicolon 5k Walk/Run. This event helps to raise suicide awareness and proceeds from the event go to the Kaden Simonson Memorial Scholarship Fund. 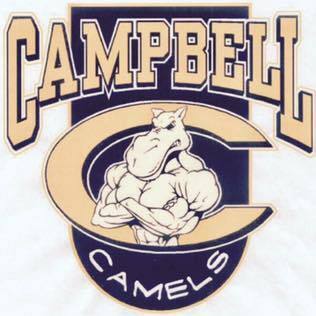 The scholarships are awarded to graduating Campbell County seniors. For more information on the event see the Facebook Event page! 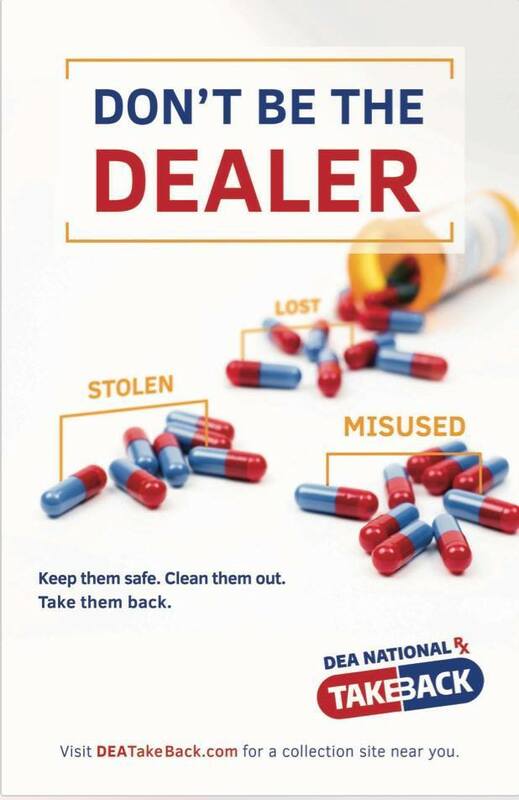 On Saturday from 10 AM to 2 PM at Campbell County Public Health, the Campbell County Sheriff’s Department, Gillette Police Department, and the United States Drug Enforcement Agency will hold a no questions asked, anonymous prescription take-back event. Bring your unused, expired, or unwanted medications to them to be destroyed. At the same time, Safe Kids Campbell County will be hosting a bike rodeo and car seat check. Bring your child and their bike for a Bike Rodeo. Free helmets will be given out while supplies last. Bring the vehicle you normally use the seat in, your current car seat, and your kiddo to have experts check your car seat or booster seat installation. Car seats and booster seats will be available at the event for those who need them. Car seat replacements are $30 and booster seats are free while supplies last. For more information on the take-back event, see the Facebook Event Page. In between these events take a nice drive out highway 51 to Summer Robertson’s listing in Rozet! That’s our wrap up of another busy Gillette weekend! It looks to be a beautiful weekend!! We hope to bump into you at one of them or at one of our open houses!